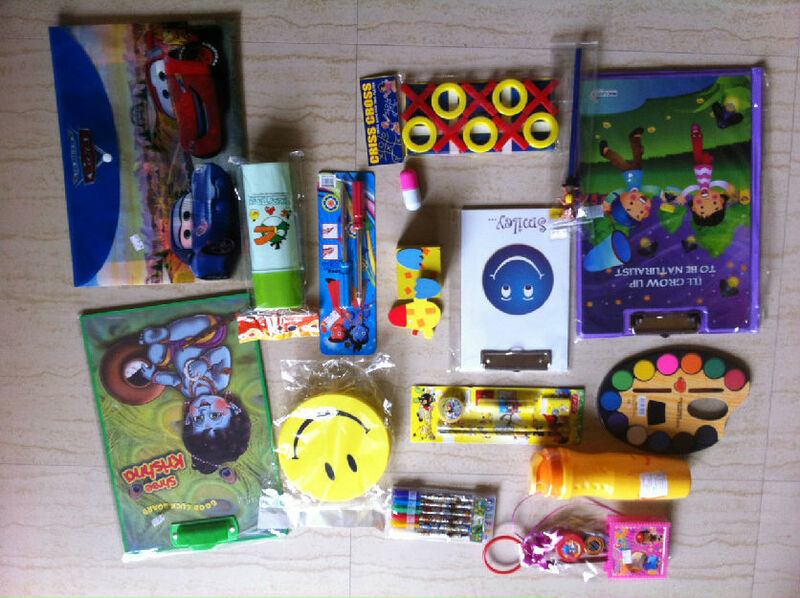 Return Gifts for Children Birthday Party We also have our website which would update you with more : A unique & comprehensive astrological gift for parents of newborns to 6 year olds. 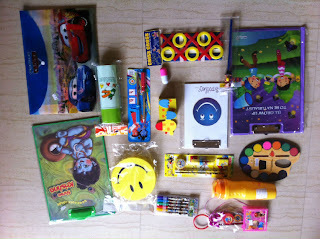 A unique & comprehensive astrological gift for parents of newborns to 6 year olds. for parents of newborns to 6 year olds.